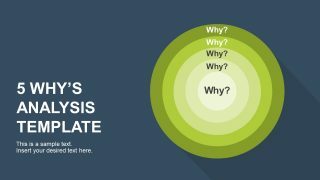 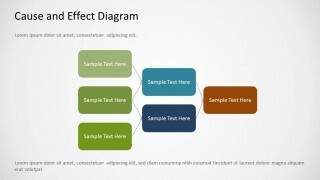 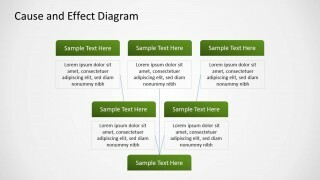 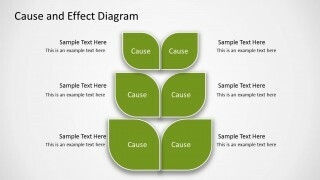 Create cause and effect diagrams using a variety of creative layouts with the Green Cause & Effect Diagram for PowerPoint. 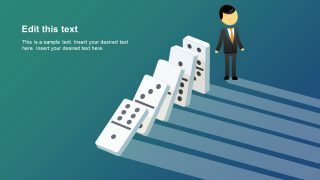 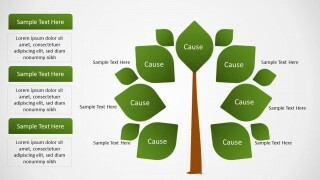 With editable diagrams, this template is perfect for making cause and effect illustrations. 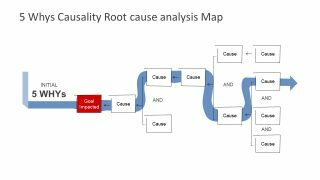 Basic cause and effect diagrams can be generated in no time by simply adding text to the given diagrams. 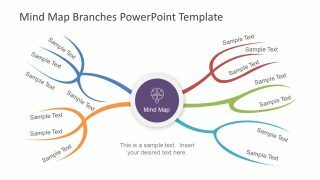 You can customize and adjust the sample diagrams according to need and also add your own content to further enhance your slides.